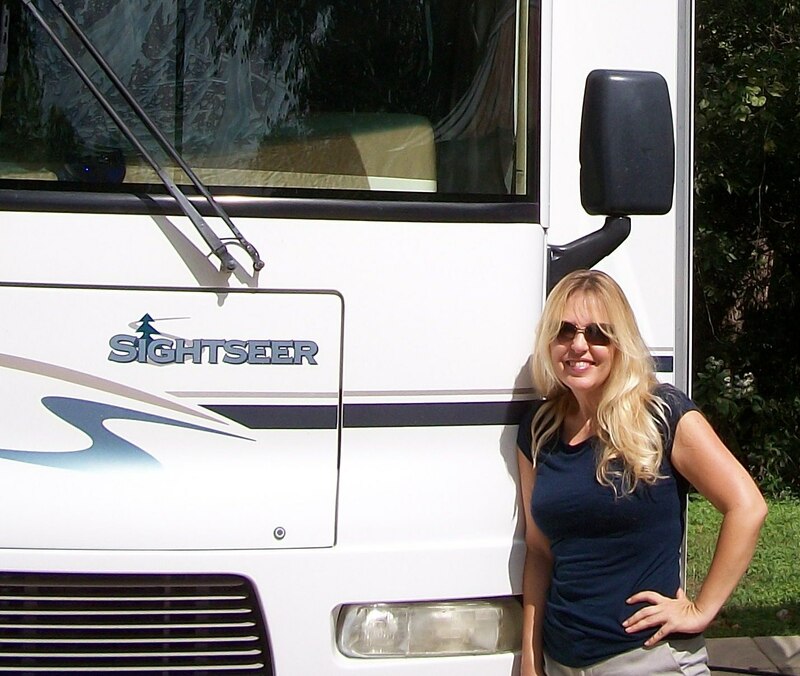 In between working, sightseeing, writing blog posts and ebooks, I wrote a little travel series called “Strange RV Encounters”. It’s a bit hard to believe they let me write for them, isn’t it? Yeah, for me too. Some of my long-time readers may recognize a few of the destinations, but I’ve had to write the articles a little differently. Unlike my humorous blogs, Yahoo! is a proper, mainstream website — they preferred I keep my articles professional. However, they were still fairly flexible in that regard. Writing for Yahoo! gave me nearly as much of a thrill as seeing the goofy sights included below. UPDATE July, 2014: I’ve just received word Yahoo! plans to discontinue their Contributor program. This includes deleting all content written by contributors over the past nine years. This is sad news, I loved writing these articles. I do hope they reconsider. September, 2014: As they promised,Yahoo! removed everyone’s articles from their servers. The links below go to .pdfs I grabbed. The conversion process cut off a few words at the end of each page. What Is ‘The Thing’ in Dragoon, Arizona?